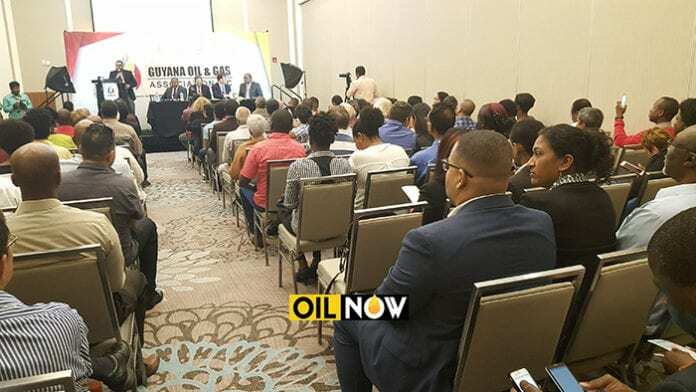 As interest surrounding local content in Guyana continues to heighten, the Guyana Oil & Gas Association (GOGA) will be staging a public lecture on Friday in the country’s capital, Georgetown, to discuss this. GOGA said the public lecture will address critical issues such as the role that local content can play in the development of the country, examples of local content laws and policies in several oil producing countries, and challenges to local content in fostering lasting benefits: preventing and curbing corruption. 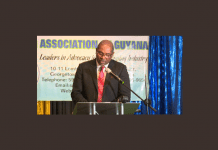 The Association said clear communication on the local content framework is needed so that public expectations can be managed carefully. 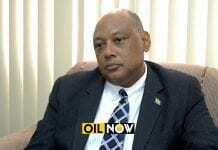 “The energy sector does not have the capacity to create the volume of jobs required to make significant changes to employment demographics in Guyana,” GOGA stated. The public lecture, which is the fourth staged so far by GOGA, will be conducted by Alicia Elias-Roberts, Attorney-at-Law Lecturer attached to the University of the West Indies, St. Augustine Campus, Trinidad and Tobago. It is scheduled to be held at the Pegasus Hotel and will get underway at 18:30hrs.